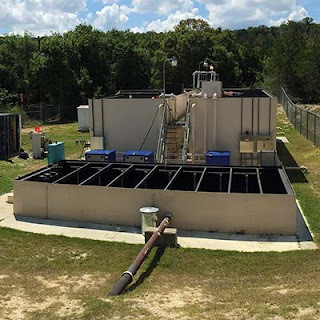 The BLORA WWTP was chosen for improvements by the American Water Military Services as part of an energy efficiency initiative. While working alongside Garney Construction in an alternative delivery teaming arrangement, Garver developed an innovative approach to downsize the plant’s blower sizing and implement an advanced aeration process, while also identifying and implementing multiple process flexibility improvements throughout the design evaluation. The project required an energy reduction of 20 percent through evaluation of the equalization basin and replacement of the existing aeration basin control methods. Garver’s design led to energy savings of 50 percent in the aeration basin and approaching 50 percent in the equalization basin aeration system. 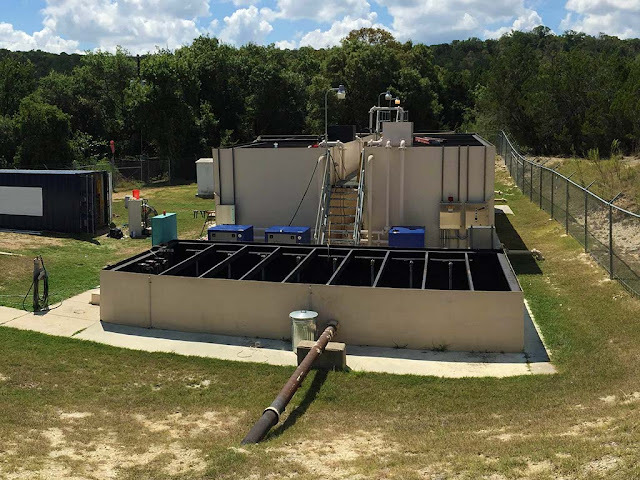 The plant activated sludge system is also now able to operate in series or parallel, providing a significant upgrade to the WWTP’s operability, sustainability, and social impact on the service area.